This is my husband Michael's work. We are in the process of building a new studio for him next to our house. 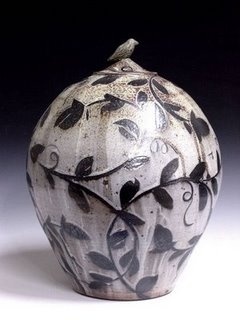 You can visit his blog at http://michaelklinepottery.blogspot.com to follow the progress and find out more about his pottery.